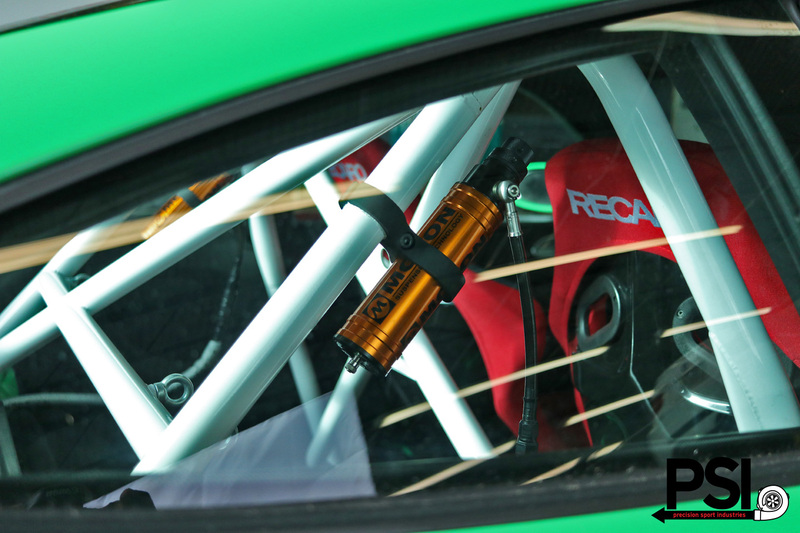 How Do You Make a Signal Green 997 GT3RS Better? The short simple answer…. you don’t. 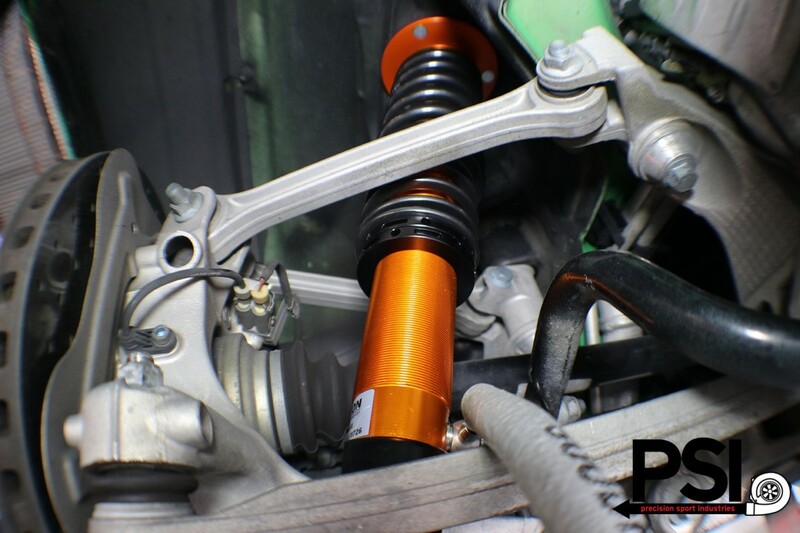 However, every car enthusiast, has the itch to modify even the greatest of cars! I can share a few pictures from our time upgrading her over the past few months! One of the biggest upgrades she underwent was suspension. 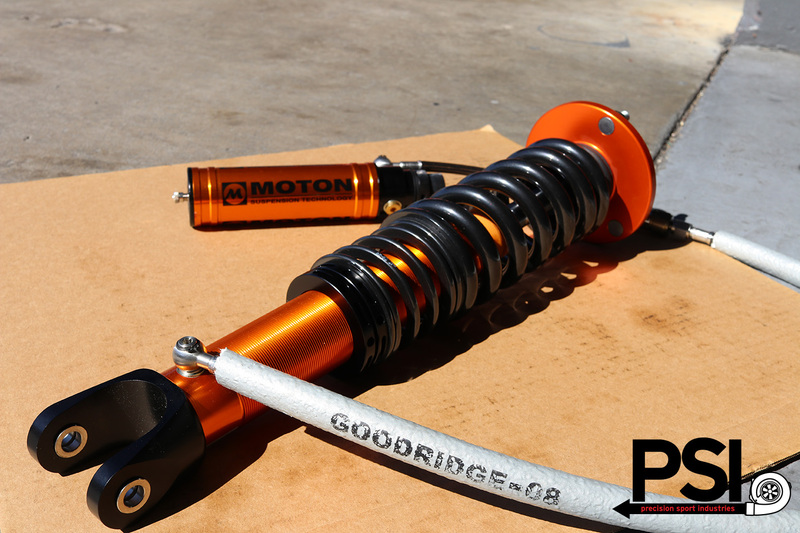 As you can see above, we installed a set of Moton Motorsport 3-way coilovers. 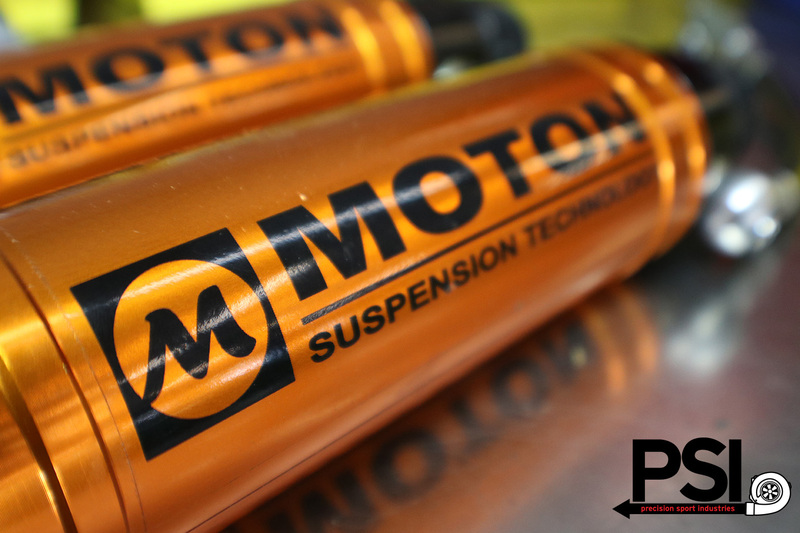 The 3-Way adjustable Moton damper features 15 positions of high speed bump, 6 positions low speed bump and 15 positions of rebound adjustment. 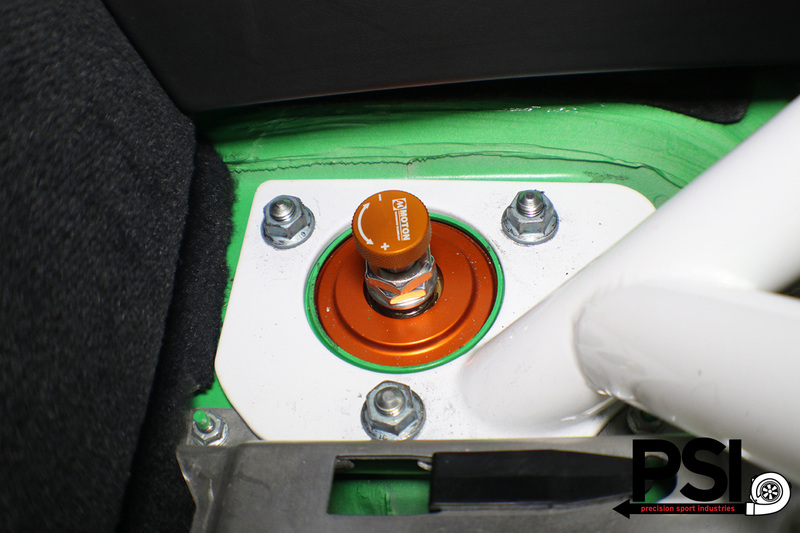 The low speed bump adjuster is located on top of the high speed bump adjuster and can be adjusted independently. The low speed bump adjuster is very effective in helping to control body roll while adding to turn in and also is effective in controlling pitch and squat. 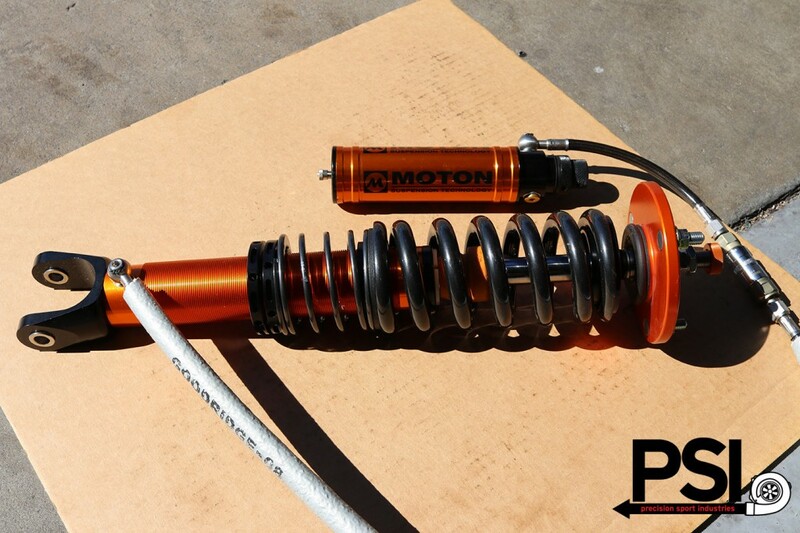 The 3-Way adjustable Moton damper is using, like the double adjustable damper, a unique blow-off valve system in the canister to totally control curb stones and bumpy track conditions. We also installed a Tune provided by FVD. 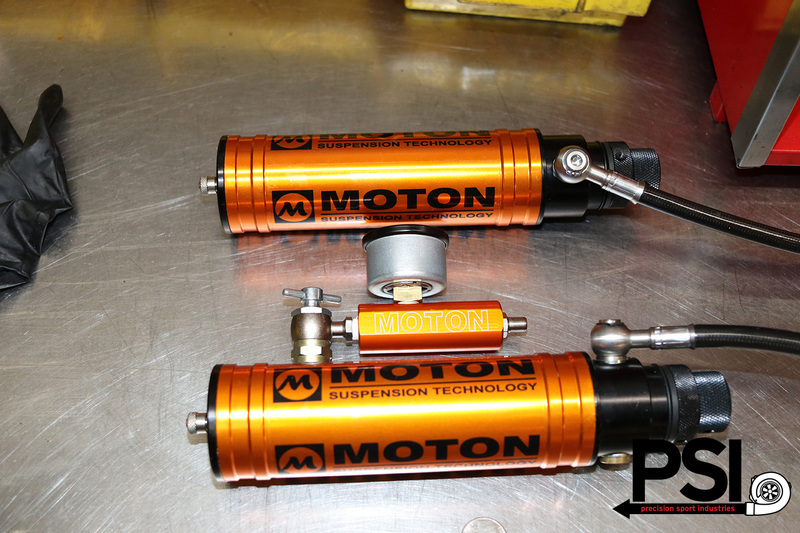 Check them out for any of your Porsche needs! They make some amazing products! Actually, our GT3RS here is equipped with their full exhaust system as well! Come check her out at V2Lab & Simply Clean!